Your host during your visit is Jacquie Deeble, along with her parents Alan and Susy the three founded Cloud 9 Farm. 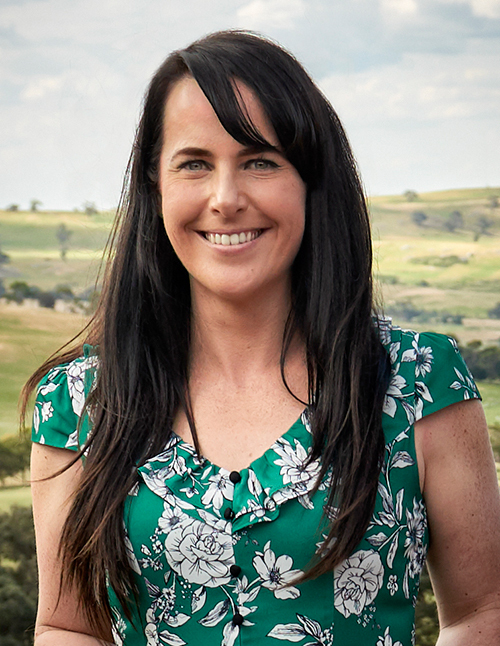 Jacquie left her job in the natural health industry to help her parents turn their hobby of making wine and cheese into a successful boutique Cellar Door. Always having a passion for food and where it comes from, she ventured into cheesemaking, studying cheese theory at the National Centre for Dairy Education, to help her Mum, Susy, create delicious cheeses to serve to their guests. With Alan and Susy taking a step back, Cloud 9 Farm is evolving into a new chapter with Jacquie leading the way. She is looking forward to carrying on the founding values of Cloud 9 that she and her family set out when they first began and she looks forward to sharing her passion for the local wine and produce with everyone who heads into the cellar door.